Our on-site or near-site Health Centers are convenient and affordable – and more effective than other care delivery models. Based in Billings, Montana, miCare is changing the way employer-sponsored healthcare is purchased and delivered. Currently, miCare manages 12 clinics in five states, providing medical services to over 11,000 plan members and employers that include municipalities, school districts, and private corporations. The miCare model makes primary care more accessible, affordable, and personalized. 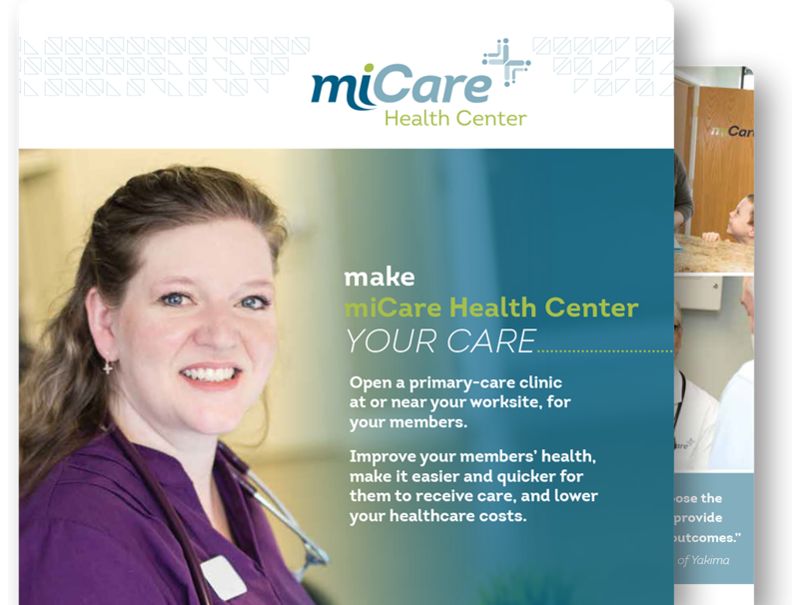 Your miCare Health Center comes with no fine print or hidden agenda – just better care at a lower cost. miCare offers exceptional value, as compared to the traditional fee-for-service model. We manage your clinic for a per-member monthly maintenance fee. All other expenses – staffing, medical supplies, etc. – are invoiced at cost on a pass-through basis. There are no markups or hidden charges. 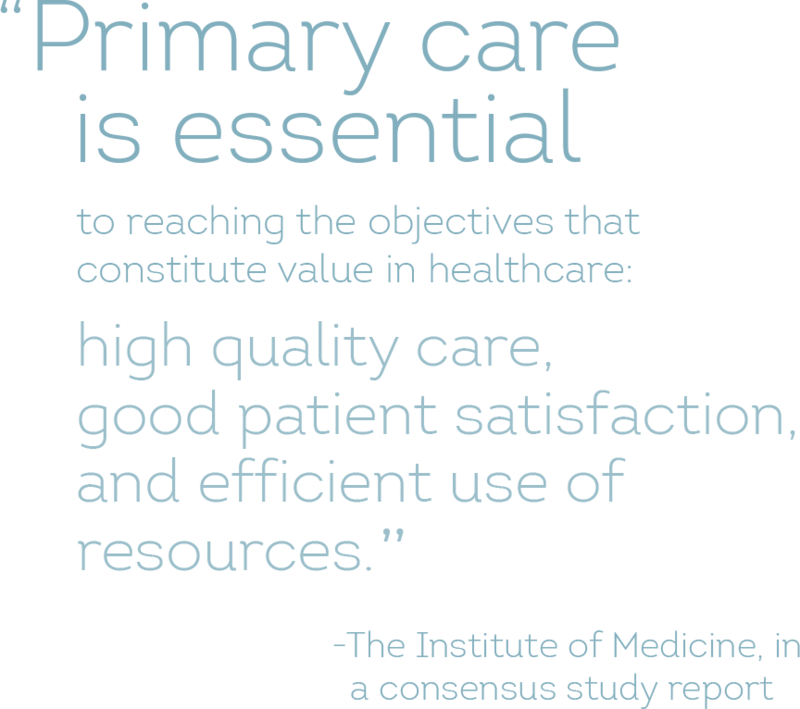 Improved access to primary care results in fewer specialist visits and less emergency care overall. Population health management is a proactive rather than reactive model, resulting in healthier employees. Prescription drugs are purchased at cost and lab services are billed at contract rates for maximum savings. Increased savings in healthcare costs means more funds available to invest elsewhere in the organization. Retention and recruitment efforts get a boost when employers have a more competitive benefit package. Greater productivity and reduced absenteeism are two of the top benefits reported by miCare employers. miCare Works – and We Have the Numbers to Prove it! A miCare Health Center can provide 85% of the health services your employees would otherwise need an outside appointment for. When you sponsor a miCare Health Center, your employees have quick and easy access to primary care and treatment for minor health conditions. By removing traditional barriers to care, you set the stage for increased engagement. Usage of primary care increases and people are empowered to improve their own health. miCare On-Site or Near-Site Health Center? The miCare single-clinic model was designed for employers with 600 employers or more. Large corporations may have multiple health centers. For smaller companies, miCare offers the option for multiple employers to share a clinic and spread out overhead expenses. Our leadership team is committed to delivering high-value health services and is always responsive to your concerns. With over 12 years in healthcare management, Darik provides proven leadership and vision as the miCare Health Center COO. 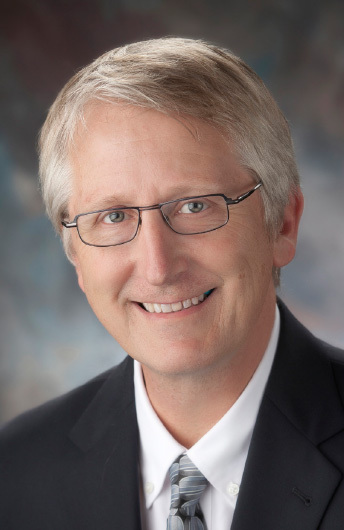 Croft joined miCare from Holy Rosary Healthcare, a facility affiliated with Sisters of Charity of Leavenworth, where he was responsible for a multispecialty physician practice of Family Practice, OB/GYN, Pediatrics, and General Surgery providers. He demonstrates a results-driven commitment to continuously improve the patient experience and quality of care. Darik holds a Master’s in Business Administration with an emphasis in Healthcare Administration from American InterContinental University and a Bachelor of Science in Psychology from Idaho State University, and is LEAN certified. 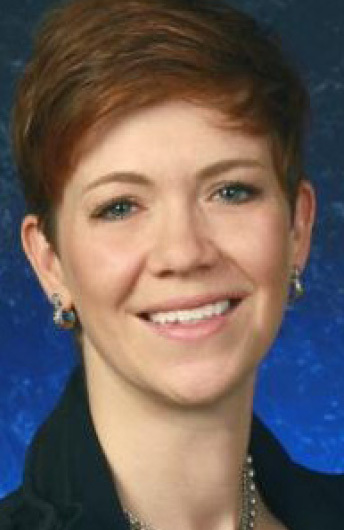 Melissa joined miCare in March 2011 after a 21-year career in banking with Wells Fargo. 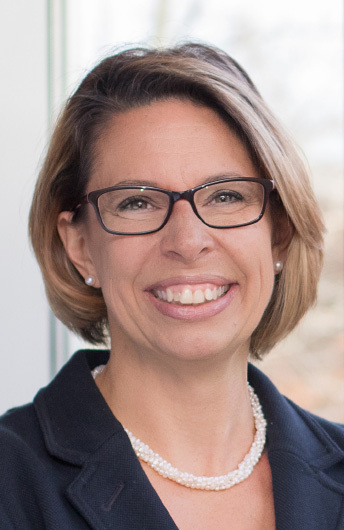 With oversight of the Human Resources and Training functions, Melissa provides leadership in such areas as workforce development, employee engagement, and organizational development. Melissa holds a Bachelor of Science Degree in Economics from Rocky Mountain College, and a Master’s in Business Administration from the University of Montana. She holds certifications as a Certified Employee Benefit Specialist, Group Benefit Associate, and Compensation Management Specialist through the International Foundation of Employee Benefit Professionals and the Wharton School of Business. 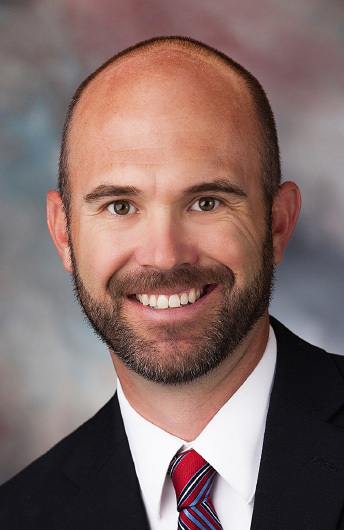 As medical director of miCare, Todd has over 17 years of practice as a family medicine physician, practicing in Billings from 2000 to 2011, after which he spent two years overseas. A native of Glendive, Montana, he is a graduate of the University of Montana and the University of Washington School of Medicine. In her role as miCare Business Development Manager, Liz is responsible for recruiting and retaining new business interested in the employer-owned miCare Health Center. She joined EBMS as miCare’s Business Development Manager in 2015. Liz most recently owned an independent consulting company assisting small employers with HR and healthcare benefit needs. She also worked in marketing and account management for an international medical travel company, and acted as an Account Executive with a third-party administrator and Heffernan Insurance Brokers.